Update 11:27 am EST: It looks like they nailed the landing, and the crew capsule is on its way down. 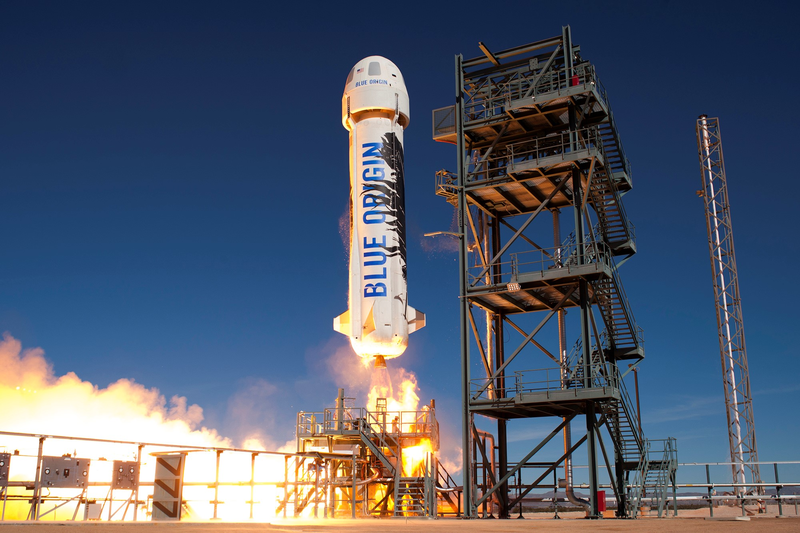 Bezos noted that they had deployed drones around the launch, which should capture some good footage. Update 11:32 am EST: The Crew capsule successfully landed.